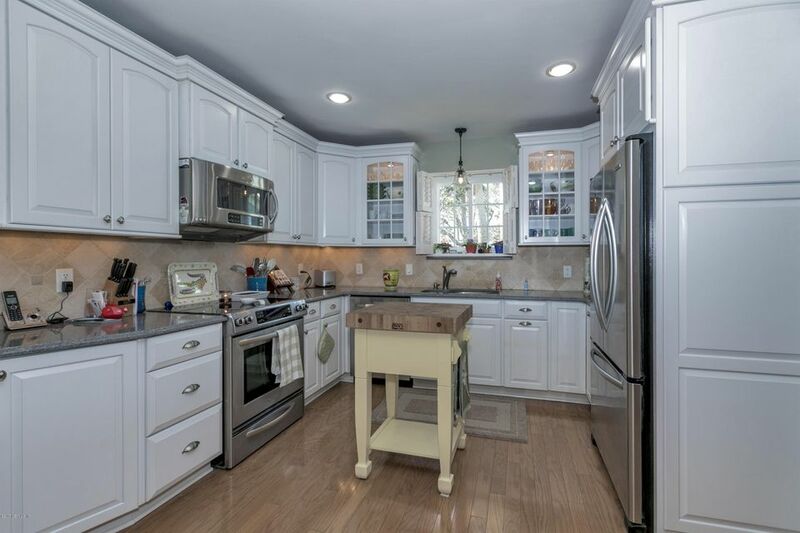 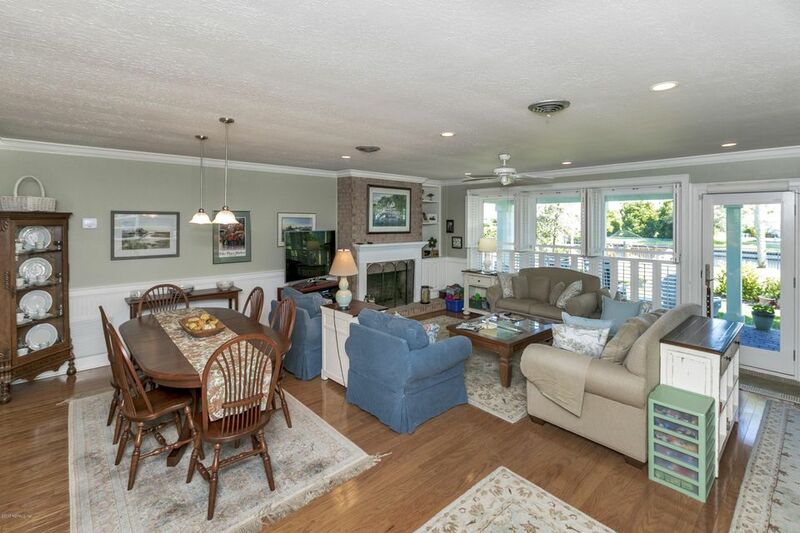 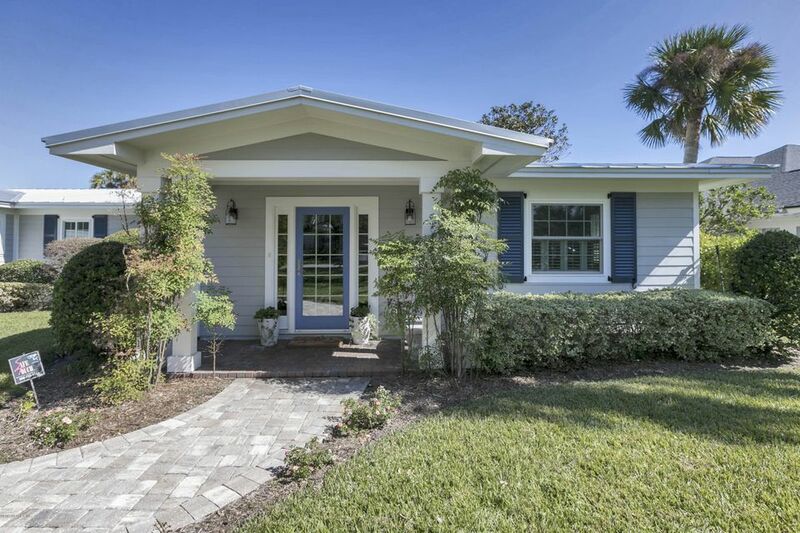 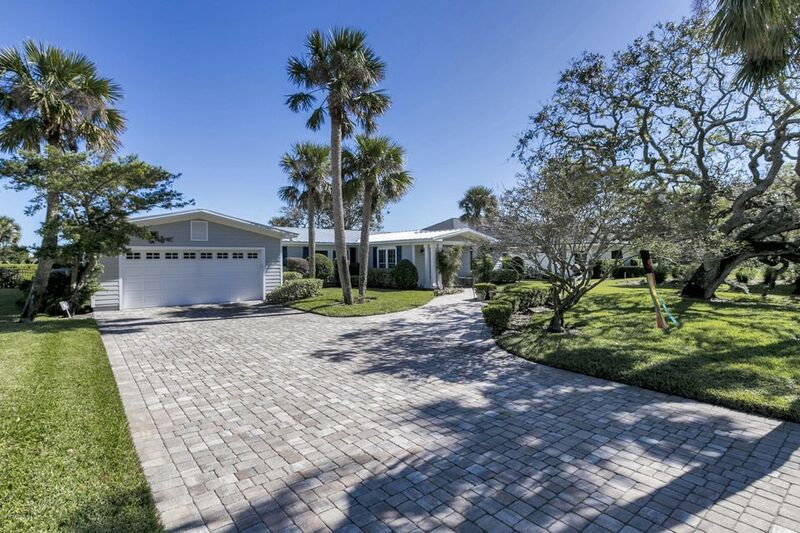 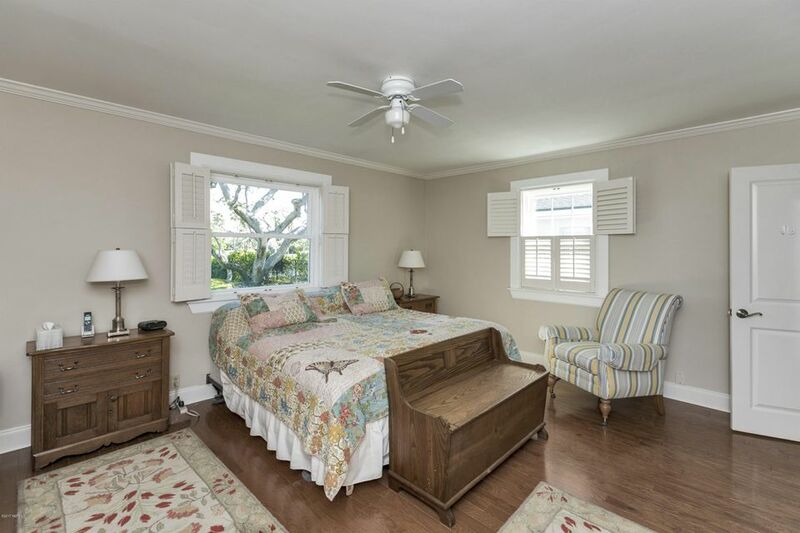 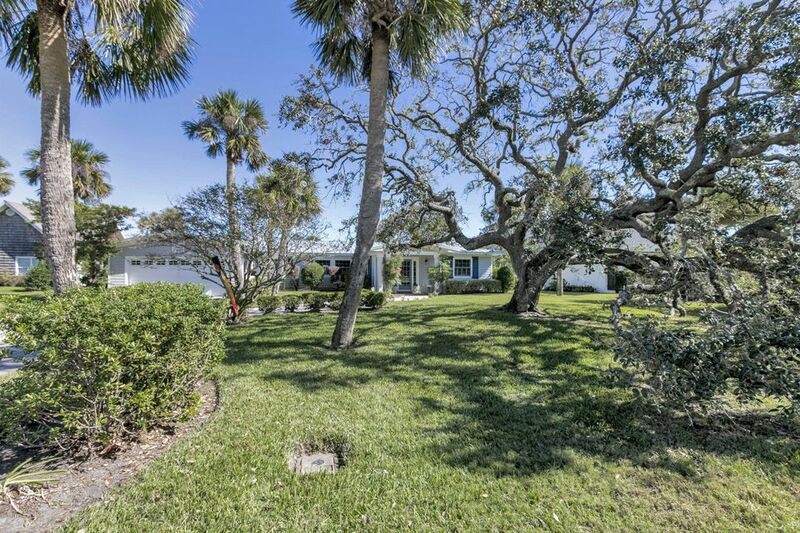 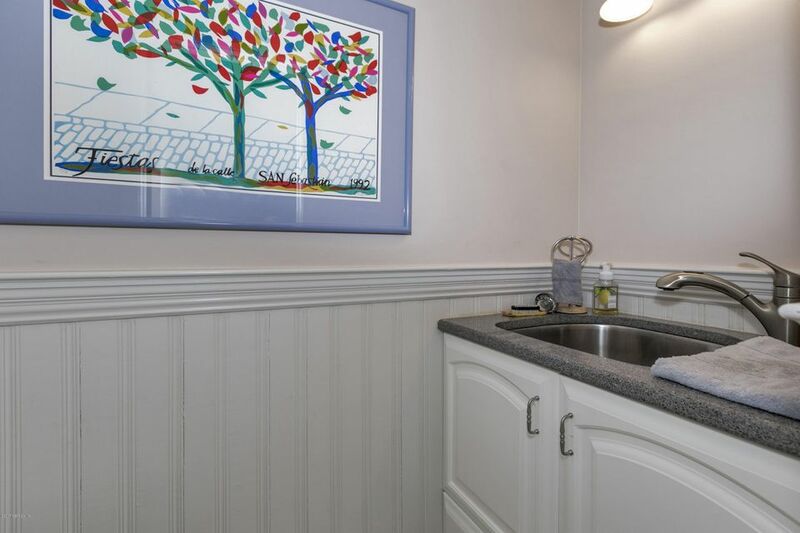 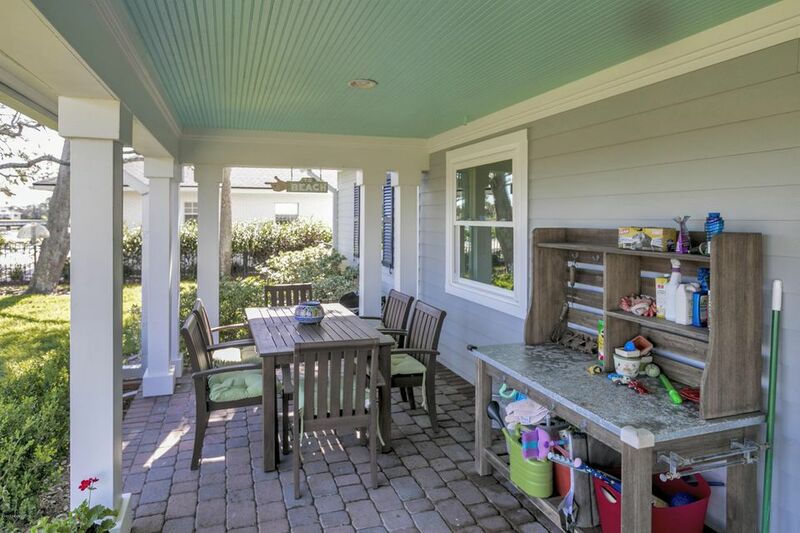 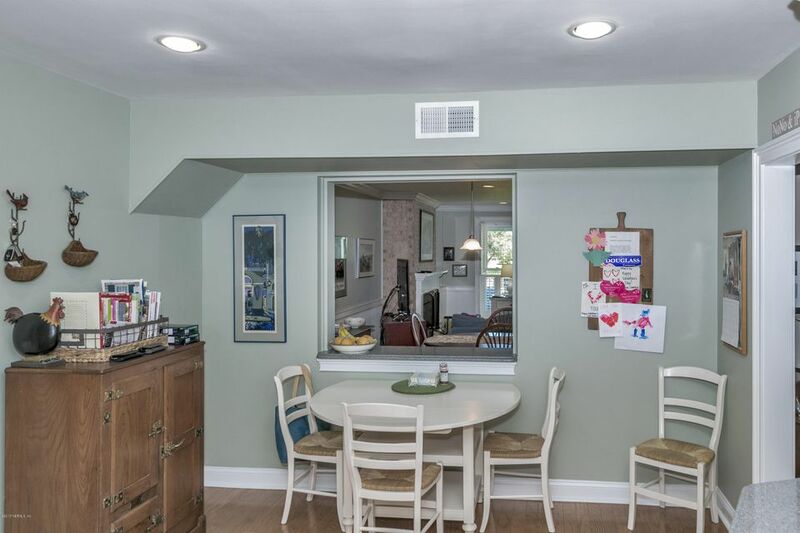 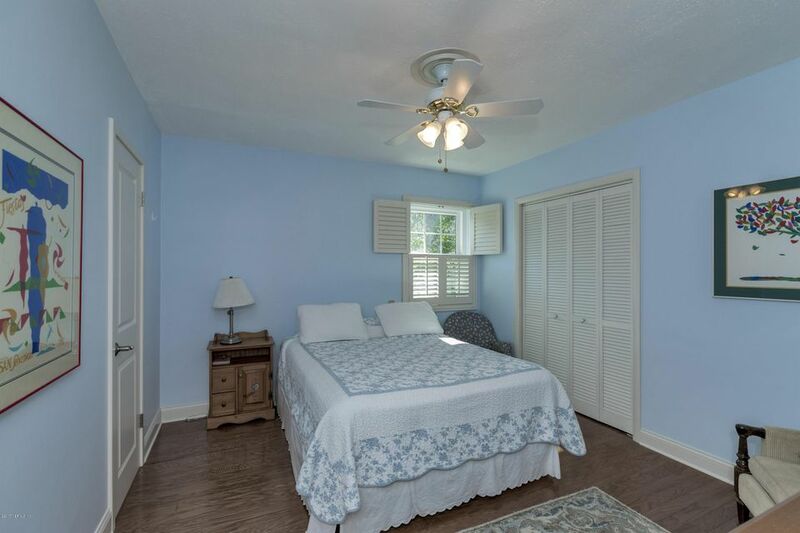 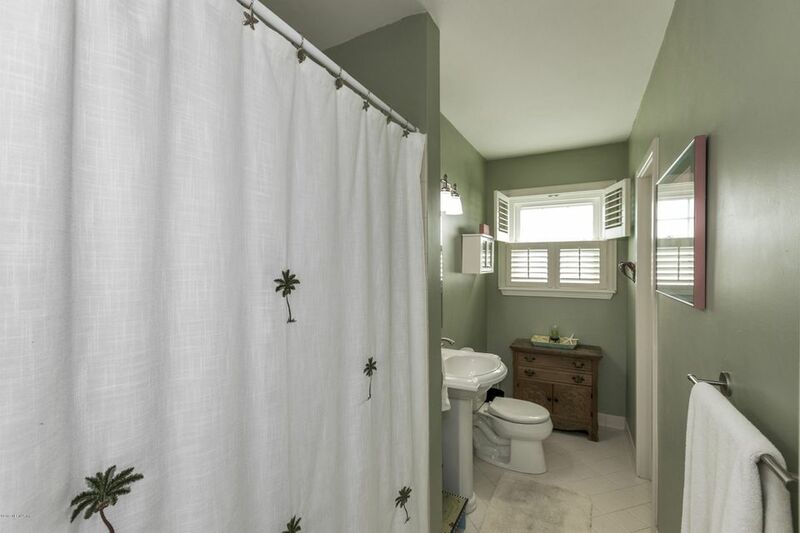 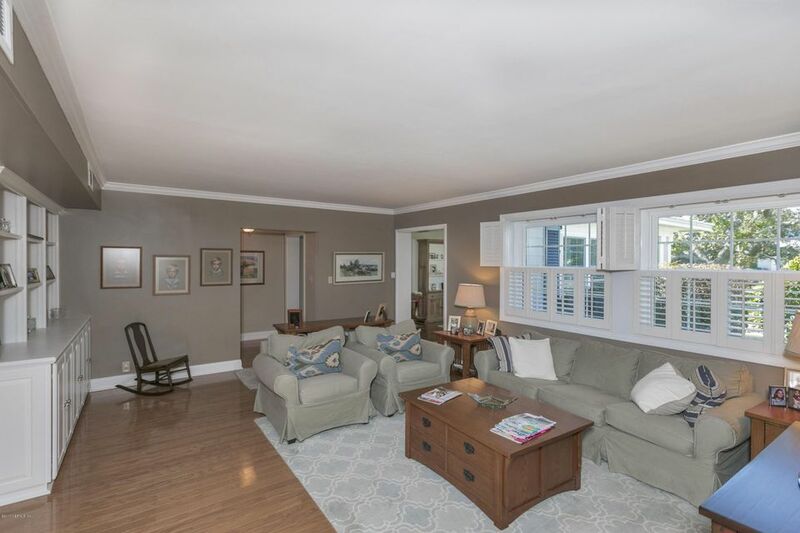 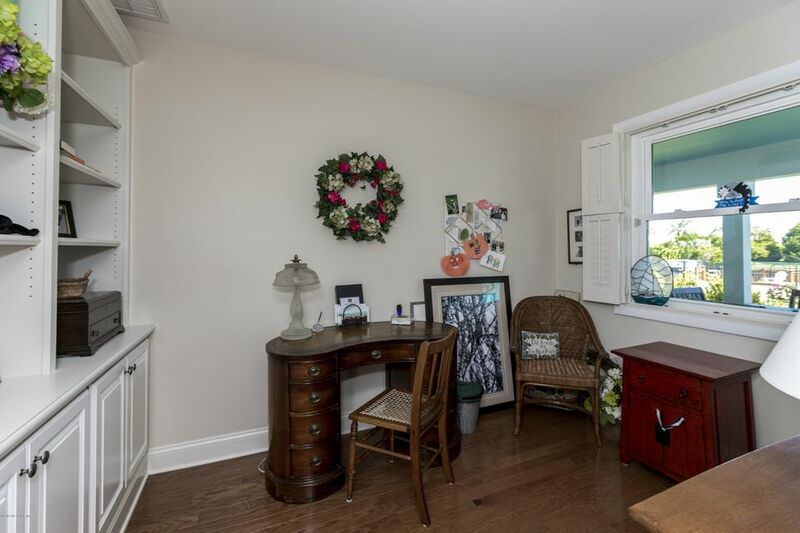 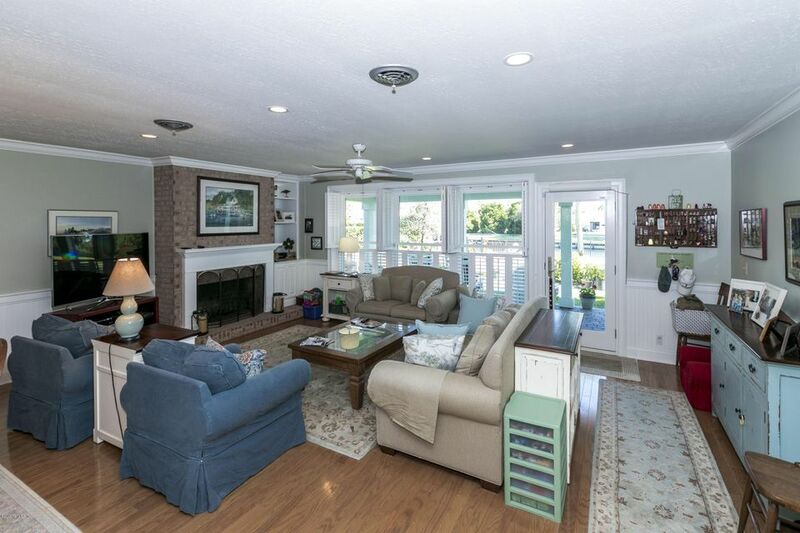 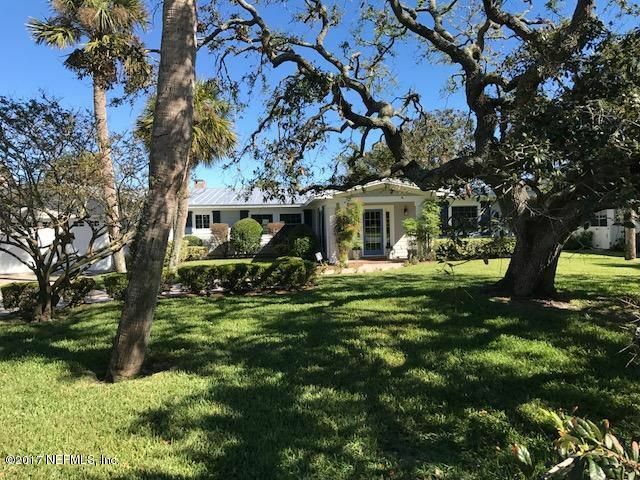 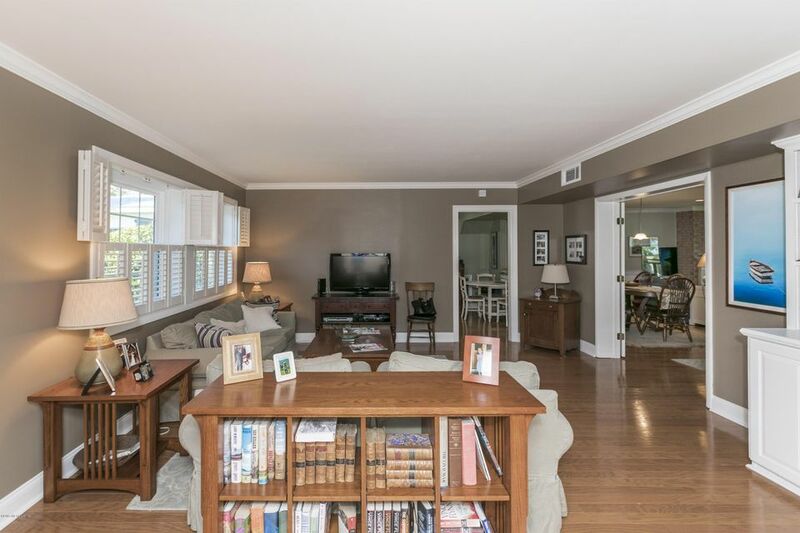 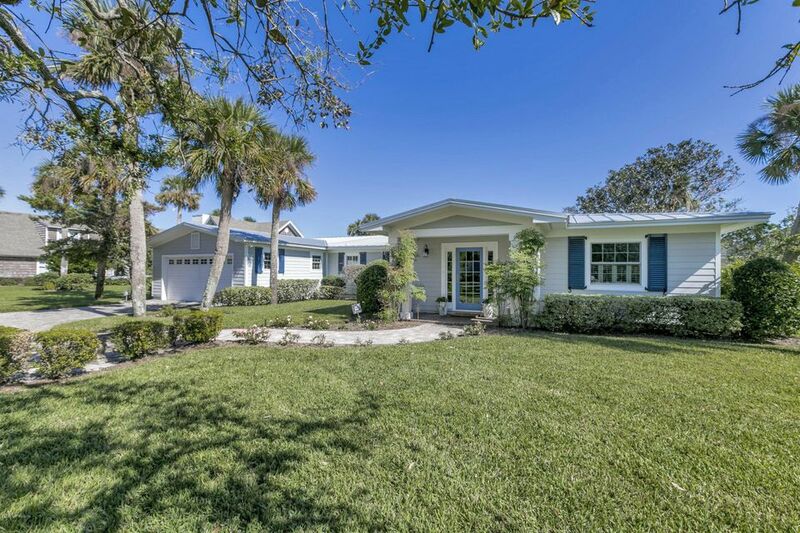 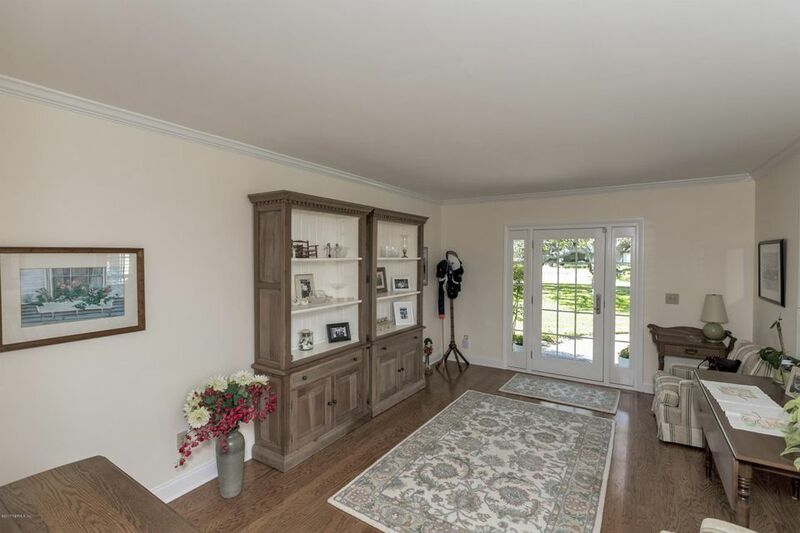 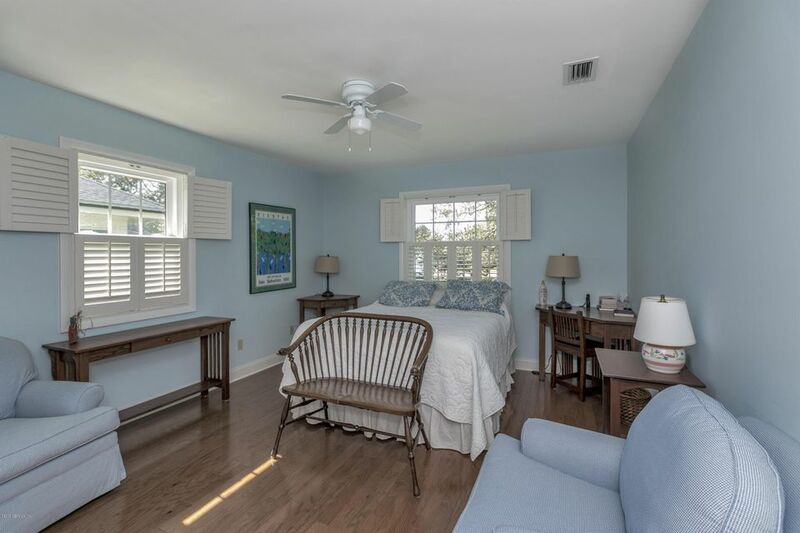 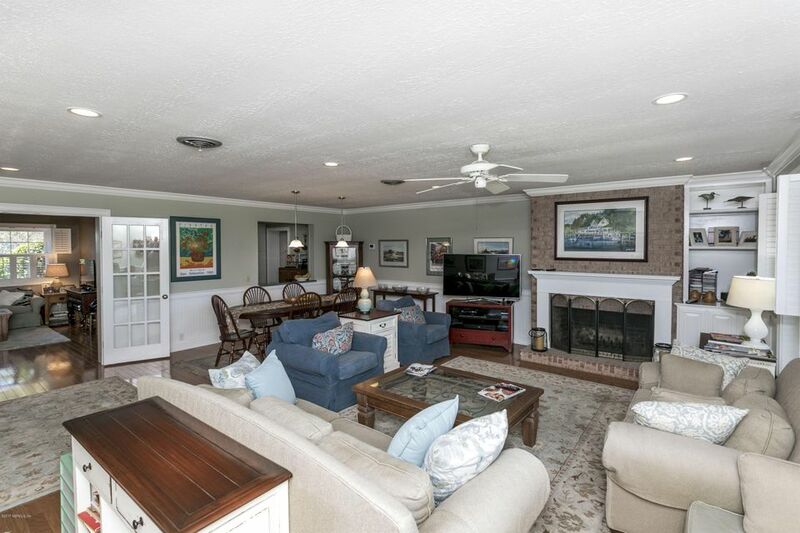 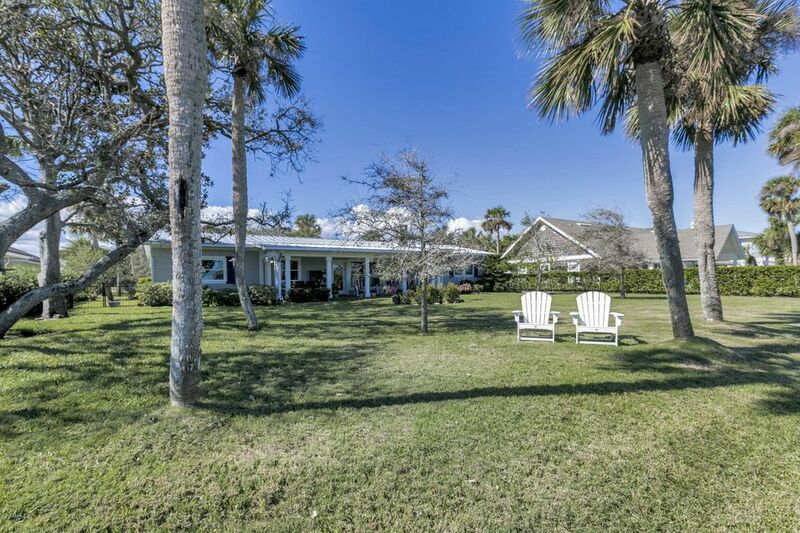 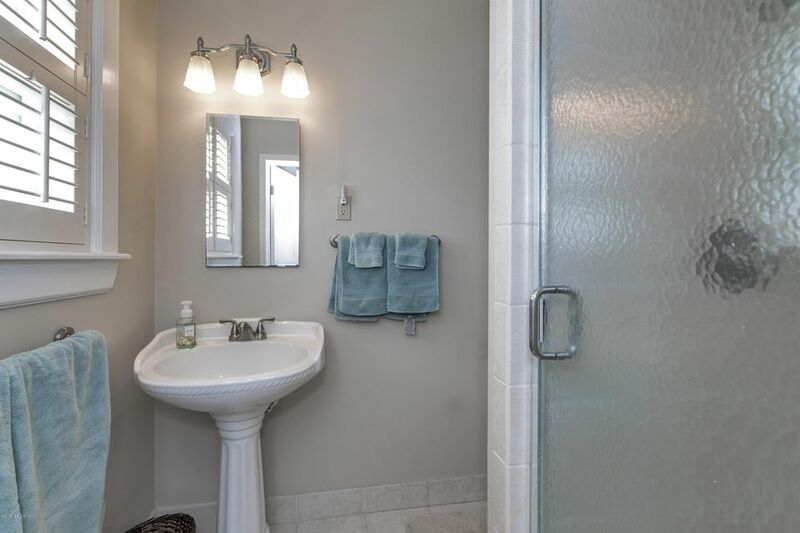 An open invitation is yours to see this charming impeccably cared for home located in the heart of Old Ponte Vedra Beach just a few short blocks to the ocean and the Five Diamond PV Inn and Club Resort. 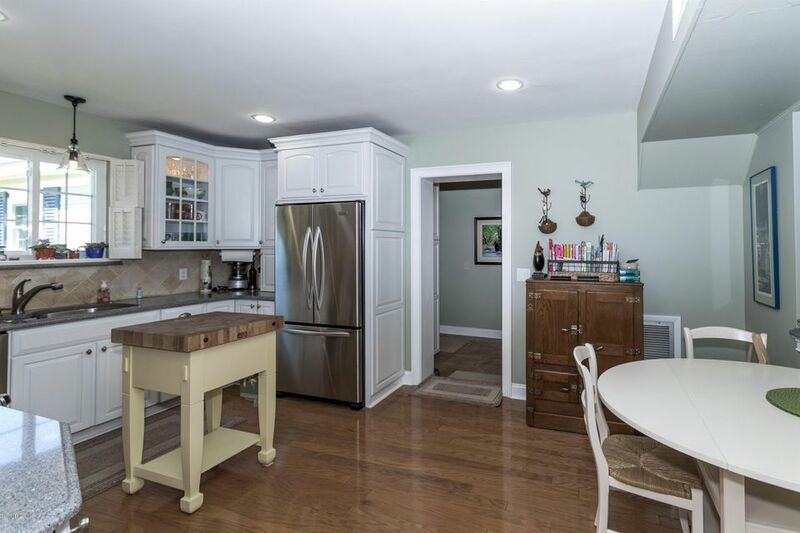 Updated Cook's kitchen, HW floors throughout, spacious entertaining areas;living area with fireplace, Flex room and additional sitting room, Bonus room w/office and study all which could easily be converted to additional bedrooms if desired.French doors open to covered columned red brick porch. 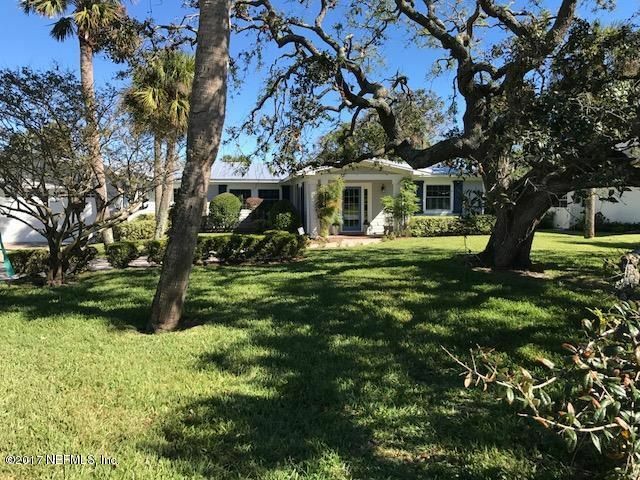 Generous lot offers privacy and beautiful landscaping and fenced back yard with Easterly exposure. 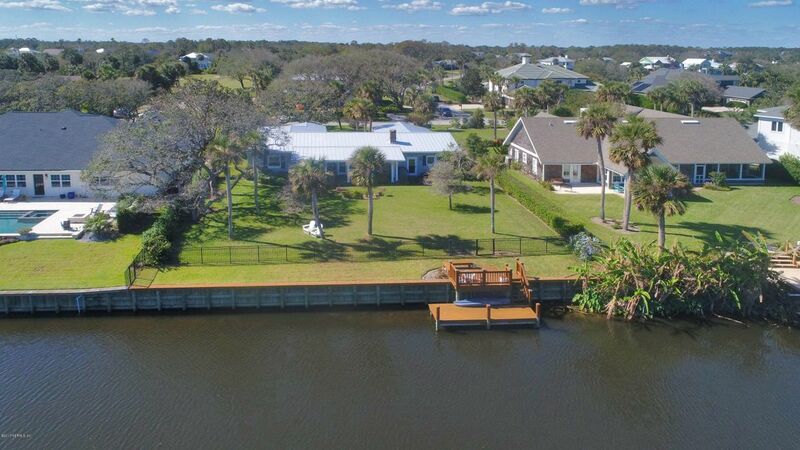 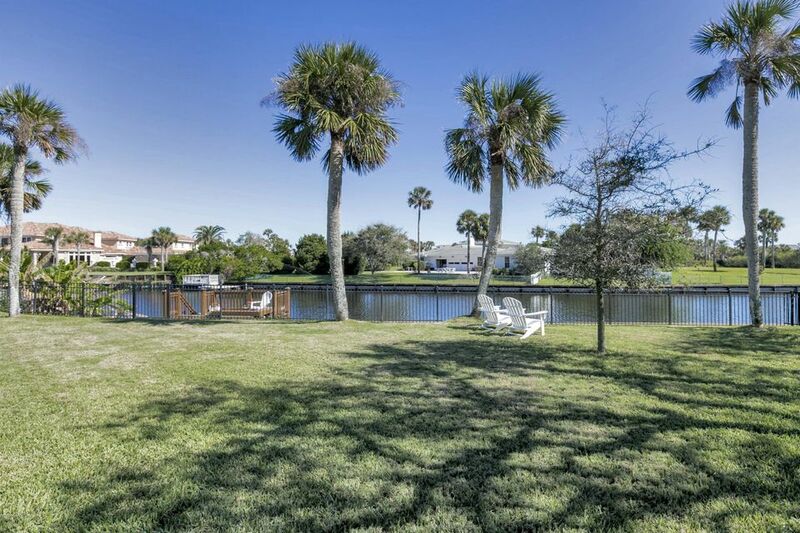 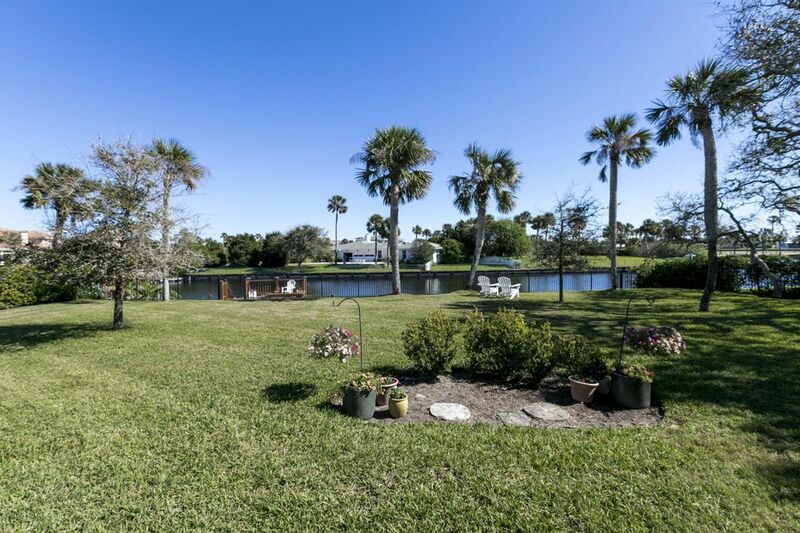 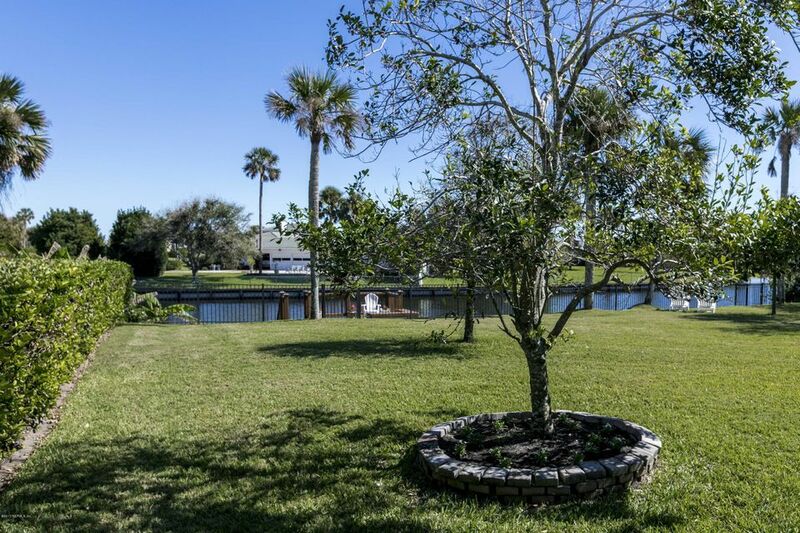 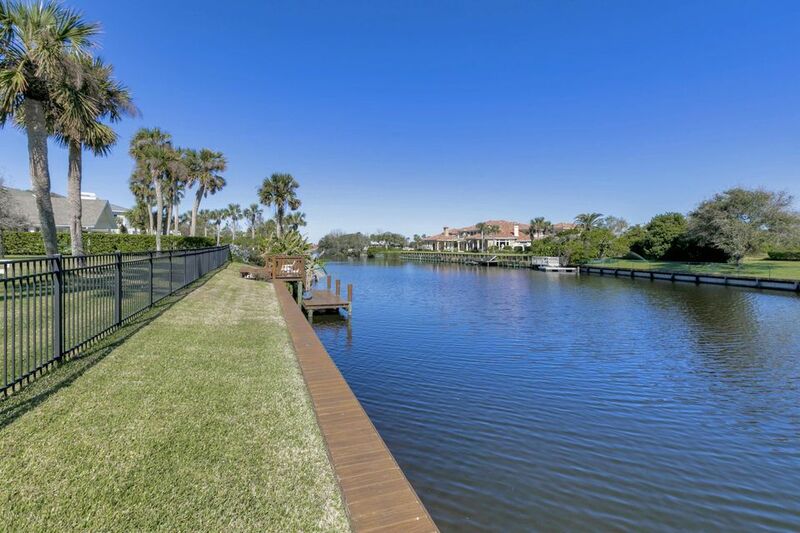 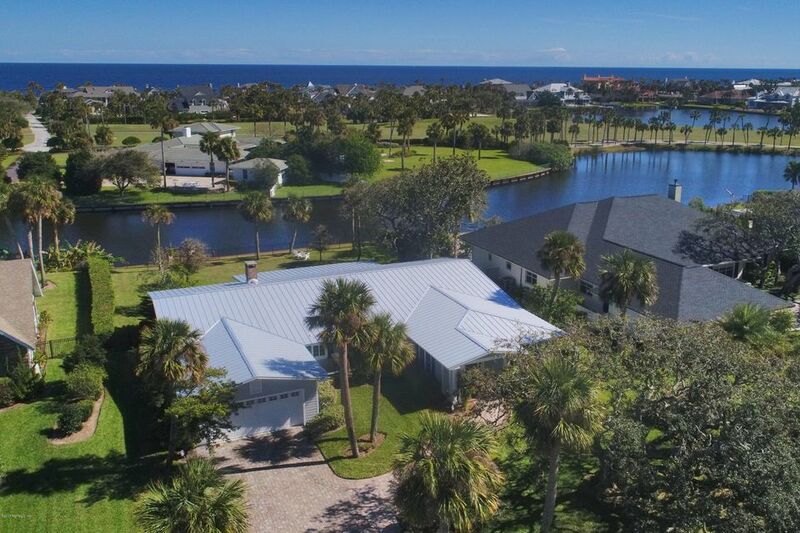 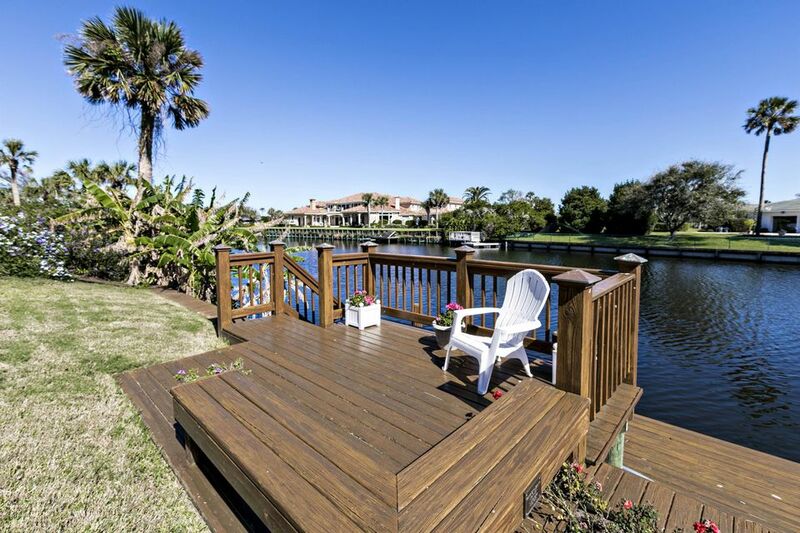 Enjoy the ocean breeze on the updated grand dock on the lagoon from which to meditate and enjoy the captivating water to golf views and wildlife. 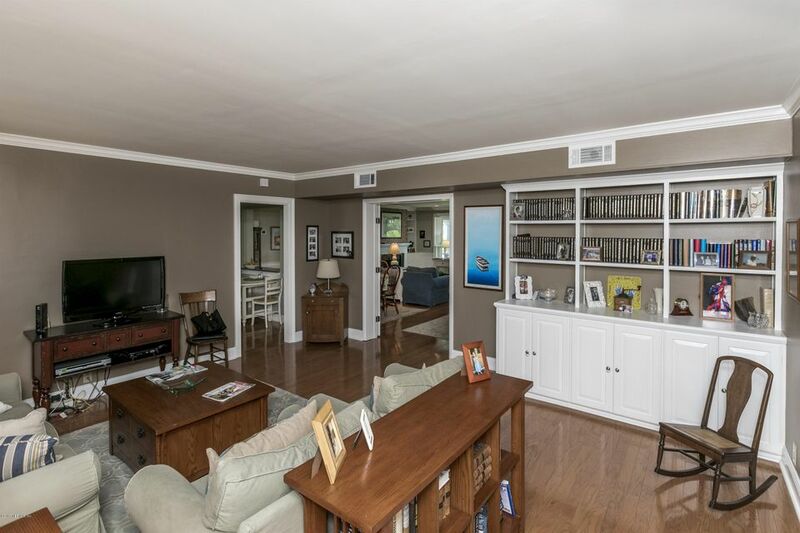 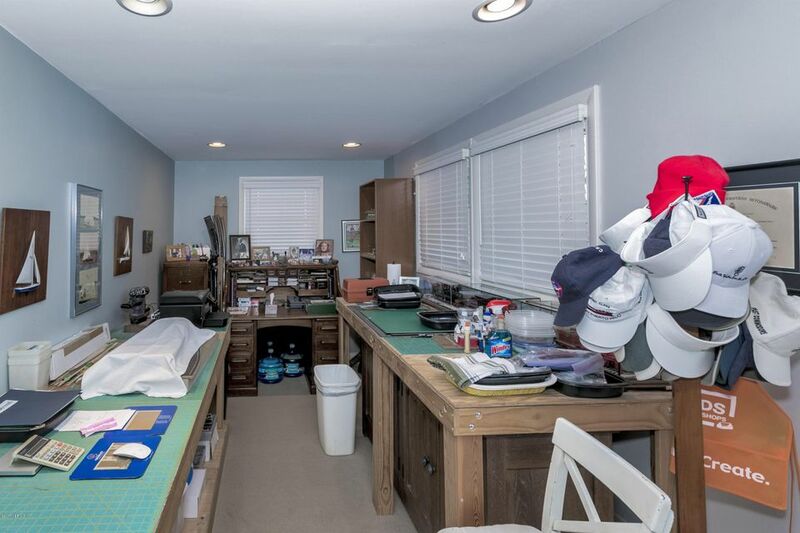 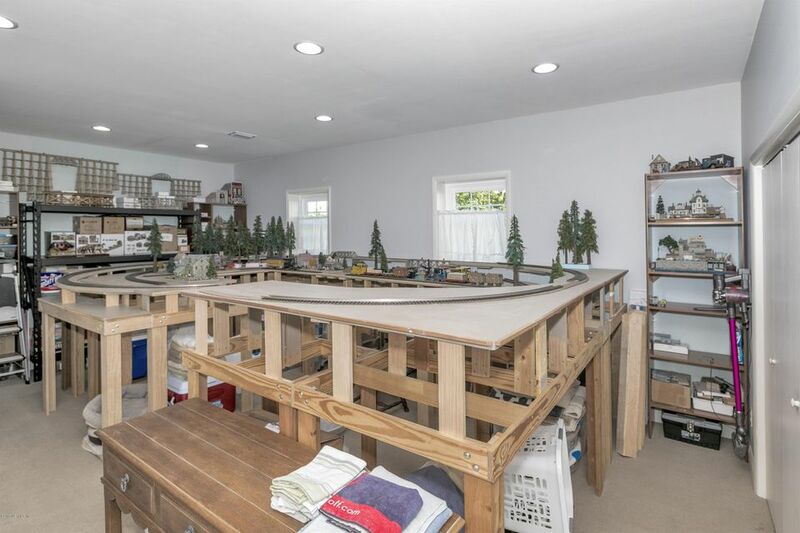 This home has been on the market since Nov 01,2017. 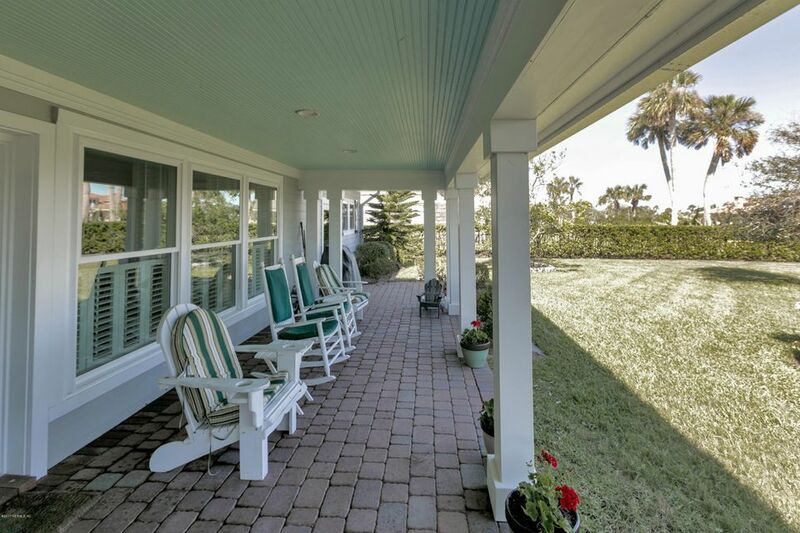 Courtesy of PONTE VEDRA CLUB REALTY, INC..